With so many running shorts on the market, it is easy to feel overwhelmed when trying to decide on the right one for you. Yet, getting the right shorts can make more of a difference on your running experience than nearly anything else — save for perhaps having the right shoes. It is important to consider the size, weight, materials, and price when choosing the proper shorts. Taking all of these things into consideration, Pearl Izumi is a company committed to providing uncompromising athletic apparel. We have been using their gear hard for a long time, and have found them to be consistently high-quality. Their running shorts lineup is very good, one we would recommend. PI makes two pairs of shorts that, in particular, we think merit a spot in your workout shorts drawer. One is the sleek Infinity model, the other is the longer Flash design. They offer their Infinity running shorts for men and women, offering comfort and performance mile after mile. 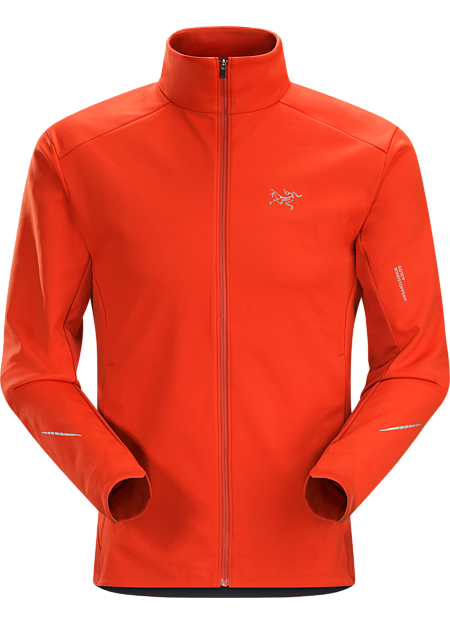 Pearl Izumi has become one of our favorite overall manufacturers, and for good reason. The Pearl Izumi Infinity shorts we are reviewing here are the running shorts, not to be confused with the compression shorts of the same line. They are strong shorts for several reasons, and at about $50 are a good investment in your run hobby.. To begin with, their outer shell is constructed of Pearl Izumi’s ELITE transfer fabric. 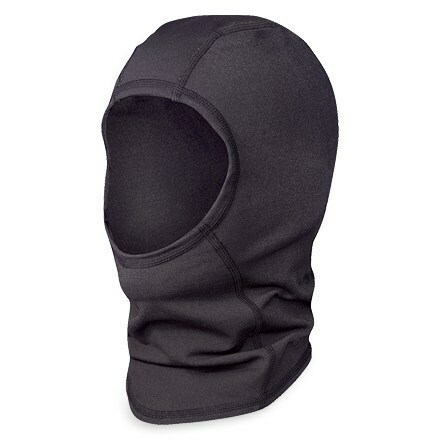 Made of 100% polyester, the shell is lightweight and comfortable. The fabric also offers UVA 50+ protection from UVA and UVB rays. The shell sports a convenient rear zippered pocket for storage of keys, ID, and even room for a cell phone. The position of the pocket allows for easy access while running. Pearl Izumi’s reflective logo ensures that you will be visible even in low-light running conditions. 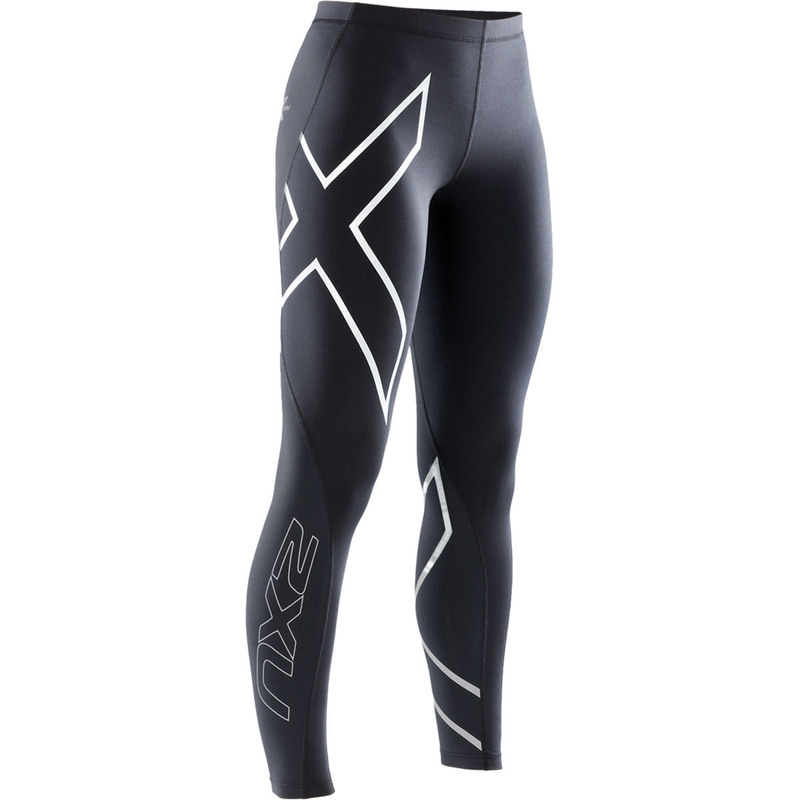 Their laser perforated direct-vent side panels will keep you cool throughout your run. 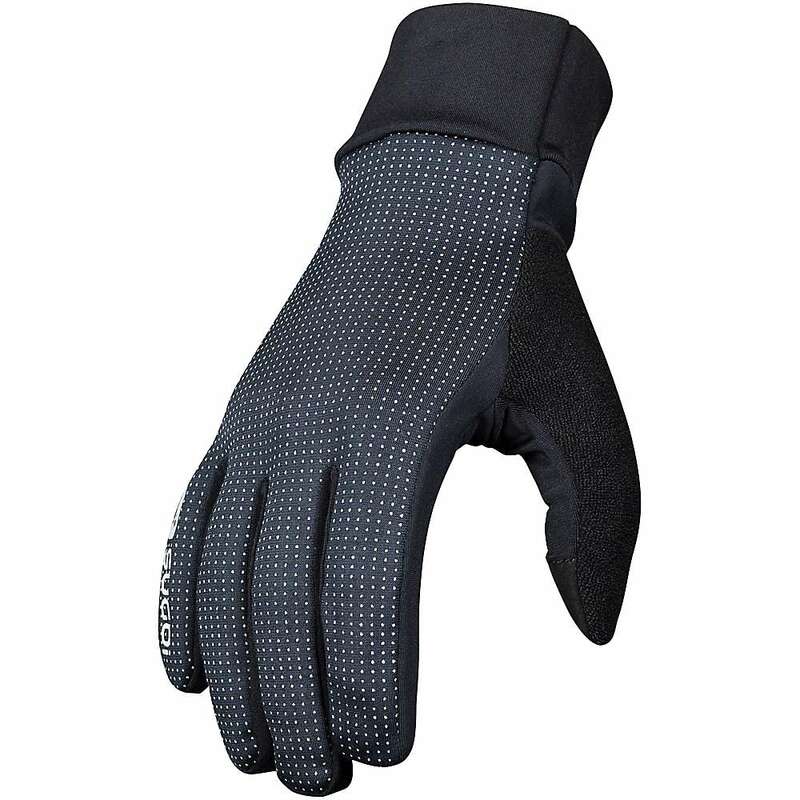 The soft shell does not bunch up or stick when perspiration starts, adding to the comfort factor. The elastic waist houses a drawcord for an additional fit. The shorts are so unobtrusive; you will forget you are even wearing them. 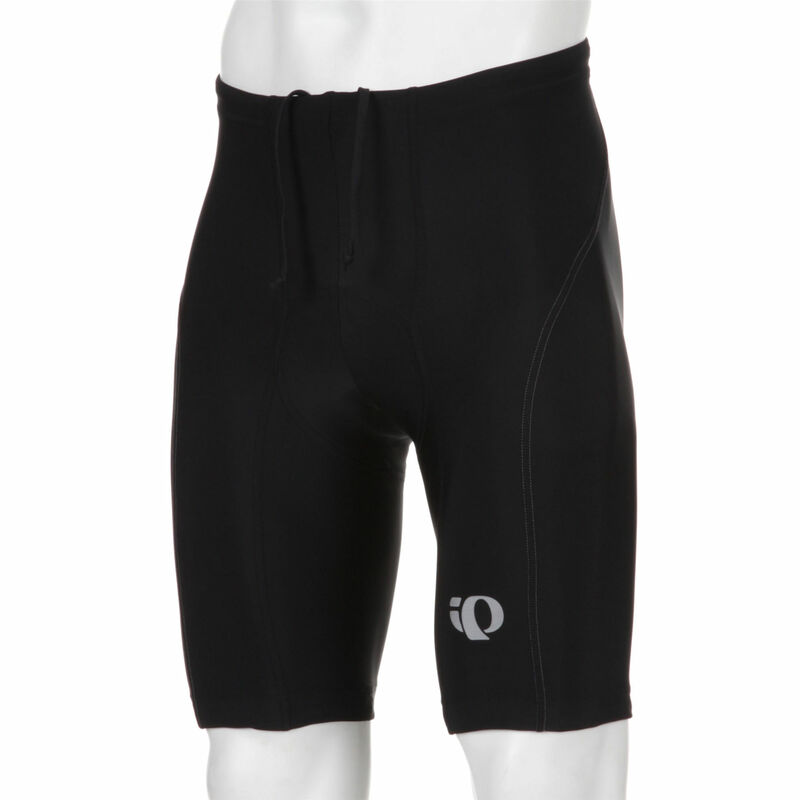 Pearl Izumi not only thought of everything when designing the outer shell, the shorts also come with an inner liner. This liner is made using their patented technology, Minerale, derived from volcanic minerals. 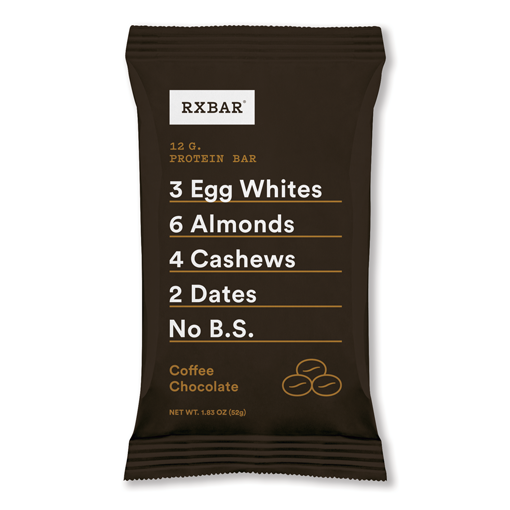 These naturally occurring minerals are inside the fiber, so it will not wash away or wear out. Constructed of 92% nylon/8% spandex, the liner keeps runners cool and dry. The moisture-wicking fabric also absorbs odors and will not chafe. Some liners can be too tight, but Pearl Izumi’s liner is just right, providing the necessary support runners need, while allowing for maximum movement. 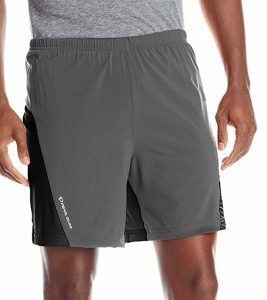 Pearl Izumi Infinity Running Shorts are available for an average price of $40, and are worth every penny. The men’s shorts have a 4 ½” inseam, while the women’s shorts have a 3 ½” inseam. These lengths are optimal for running. 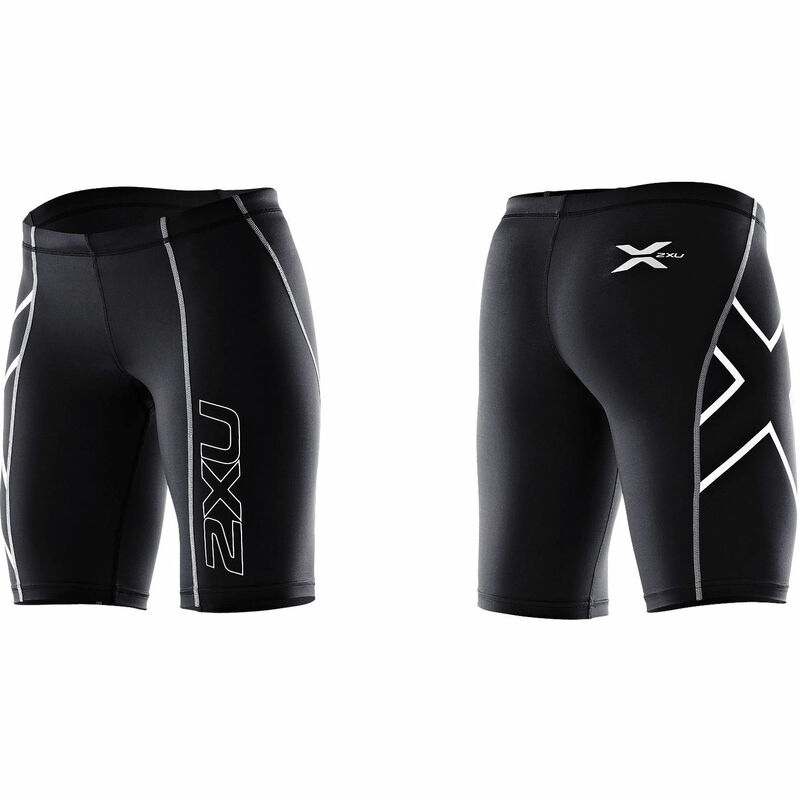 The women’s shorts are stylish, not blousy and pleated like some of the competitor’s. Their smooth front panel flatters most body types. The women’s shorts are available in sizes Small-XL in the following colors: black, black/jewel, black/dahlia, black/green flash, black/lime, grey, or shadow grey/pink punch. Please note that although the women’s shorts are mostly “true to size,” if you have a more rounded back-side, you may need to buy one size larger. The men’s shorts are available in sizes Small-2XL in the following colors: black, shadow grey, rust, true blue, or true red. The Flash shorts are longer than the Infinity, making them the right choice for many runners. Like the Infinity shorts, the Flash model is a high-quality short that we have personally used during running, and find to be high-performing. The Flash shorts are a Poly / Elastane blend that does a good job of staying dry and not getting damp during long, hot runs. The 4-way Stretch provides for ultimate comfort regardless of your stride, and if you are doing long-distance running or sprinting. We also like the rear pocket, something that we think more shorts should feature. It just makes sense that you will want to have a key, ID, small phone, or $20 bill along on some of your runs. With a 7″ inseam, the big difference between the Infinity and the Flash is the length. 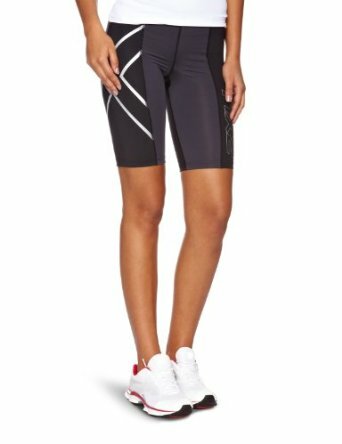 For those runners who prefer more leg coverage and a longer pair of shorts, go with the Flash, If you want to be showing more skin, with shorter shorts that will keep any coverage to a minimum, then the Infinity is right for you. It is as simple as that! On top of all of the qualities outlined above, Pearl’s shorts come with a lifetime warranty against defects in materials and workmanship. Conveniently, they are machine washable and hold up extremely well wash after wash. It is recommended that you wash them using additive free detergents to ensure the fabrics retain their useful attributes. While Pearl suggests that you can put them in a low/no heat dryer, it is best that you allow them to line dry. Since the shorts cost $45-$50, this warranty is important and adds peace of mind to your purchase. If you are running three miles or twenty-three miles, both the Pearl Izumi Flash and Infinity Running Shorts will not let you down. 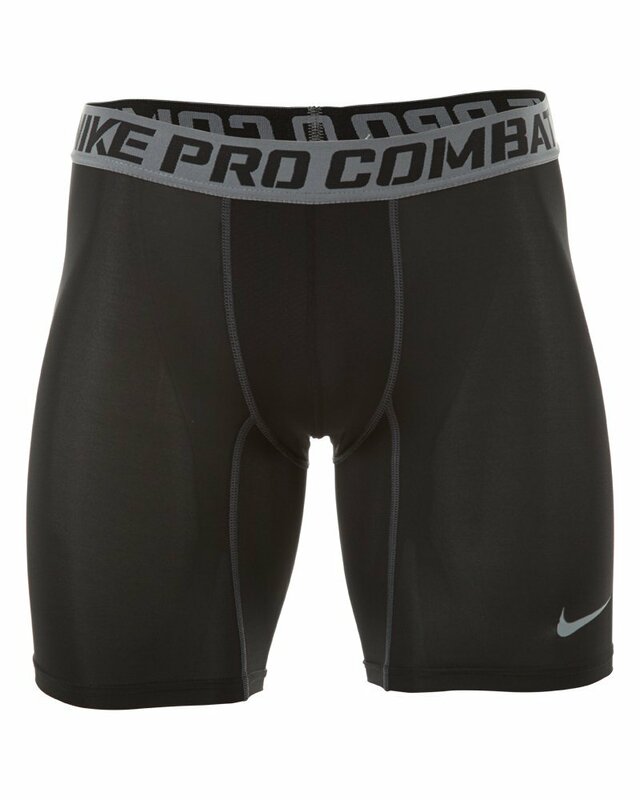 This high-quality product provides outstanding performance in a comfortable manner, allowing runners to focus on their miles, not their shorts. So, pick up a pair of Pearl’s today, you will be glad you did. Happy running!